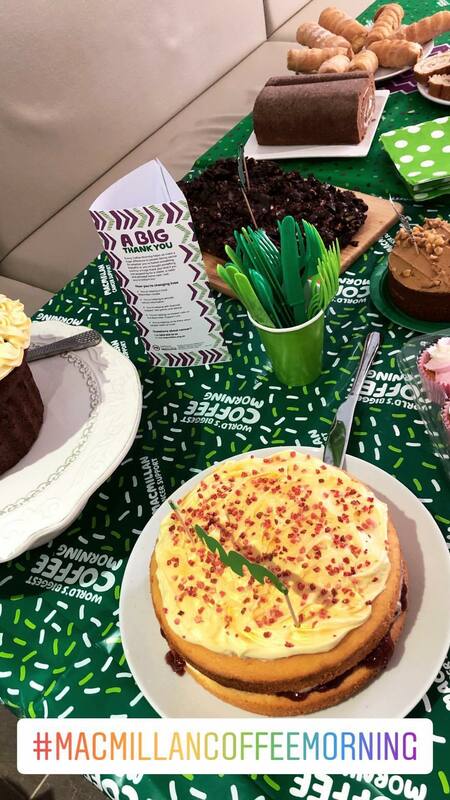 Like last year, we decided to host a Macmillan Coffee Morning at our head offices on Wednesday 3rd October. We are so happy to have made £125.00, which the Directors decided to DOUBLE meaning we raised £250.00 in total! Thanks to our office staff for the amazing cakes they made and to everyone who donated for an amazing cause.